Solar Flow Energy is proud to introduce the newest solar hot water product from Sanden: The Sanden Eco Plus. Sanden have fired another shot across the bow of their competitors in the heat pump hot water market buy increasing the performance of their latest model to achieve an incredible Coefficient of Performance (CoP) of 5.0. This could lead to a saving of up to 80% of your hot water heating costs. And they haven’t stopped there, they have also doubled the warranty of their Japanese made heat pump to an industry leading 6 years. 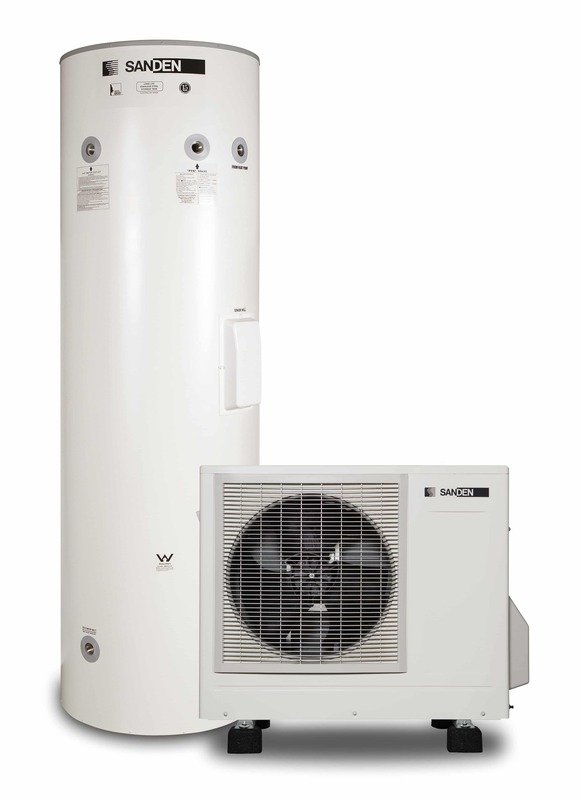 Along with a better warranty and more efficient system there are also more government rebates available (STCs) than any other heat pump available in Australia. 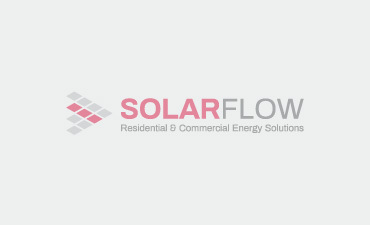 There has never been a better time to install a heat pump to be powered by your solar electricity system or to switch from an old technology resistance electric system on an off-peak tariff to a Sanden heat pump. With generous government rebates still available and the latestJapanese technology now available in Melbourne contact us to arrange for a consultation to see whether the Sanden is suitable for your solar hot water needs.